With the legalization of marijuana sweeping across the United States, other drugs are also being considered for medicinal use such as magic mushrooms. The Food and Drug Administration has been very active recently in approving new therapies to treat depression. Just last month, the FDA approved a new form of transcranial magnetic stimulation that can help with severe cases of depression. The new TMS treatment even reduces treatment times from more than half an hour to only three minutes. 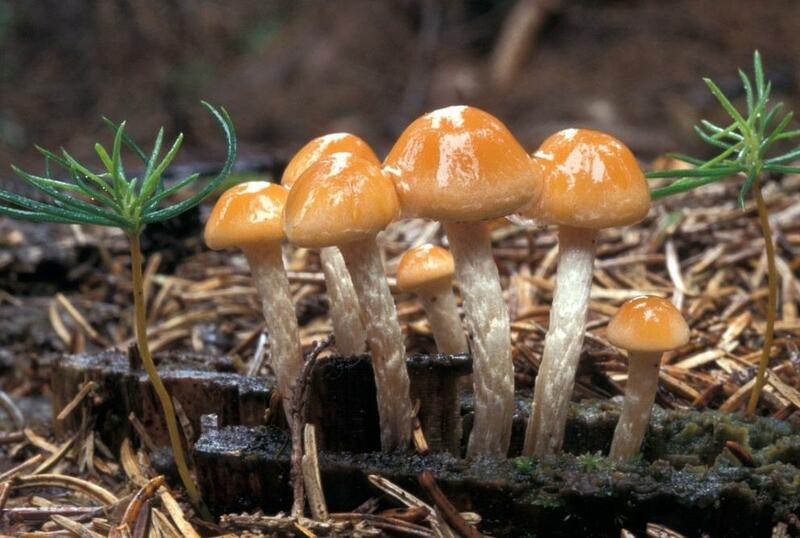 Now, a new treatment being developed by a company called Compass Pathways has announced it was given FDA approval to begin a new treatment for depression involving psilocybin, the psychoactive ingredient in magic mushrooms. The green lighting of the new treatment is a massive leap forward for medicinal uses of magic mushrooms and also for those with treatment-resistant forms of depression. Founded in London, Compass Pathways is a life sciences company that began in 2016. They are currently working on a clinical trial of a treatment program involving psilocybin therapy for both European and North American patients. A news release issued by Compass Pathways says 216 patients in 12 to 15 research centers across Europe and North America will be given a dose of psilocybin. The trials are set to officially start in the UK later this month with additional sites following suit soon after. Along with the dose of "magic mushrooms", patients will also receive "psychological support". Research has long shown that psilocybin has many promising uses but has only recently been approved as a safe alternative for treatment-resistant depression. The latest study conducted by Compass Pathways is a phase IIb study which means it is a rigorously controlled trial that is intended to discern if the treatment actually works. If the first trial is successful and demonstrates that the treatment works, it will be followed by phase III studies which will continue to advance the treatment standards. George Goldsmith, Compass Pathways’ chairman, and co-founder said, "We are excited to be starting this landmark trial which has the potential to transform lives. Depression is the leading cause of ill-health and disability worldwide, and treatment-resistant depression affects more than 100 million people. It is a huge unmet need and the trial will teach us more about how this new approach might address it." #36340, you hit it on the head. Every tv session is drenched with fda approved drug commercials, drugs that tv ads ADMIT can cause myriads of complications and even death, but hey FDA approves it. I will choose what I feel helps me. Dr. Ben Carson used a product to help brain cancer patients, it often worked, Ambrotose is the product, made from aloe. He retired after the FDA found out he used it as treatment and threatened his medical practice, he said “OK, I’ll retire and run for president”. He didn’t win, but the president he diligently works for open mindedly listens to his advisers and staff. You are seeing medicinal changes due to President Trump shining his shoes on the asses of deep swamp creatures, changing things for real.